Jewels invites Spiritual Leader, Author and Coach Dr. J to have a LIVE show in which to deliver Messages from God to each caller. GREAT SHOW! 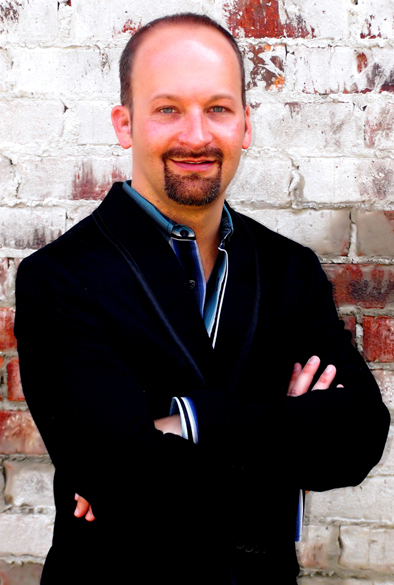 Marti MacGibbon, Author of Never Give in to Fear: Laughing All the Way Up from Rock Bottom. This book is a award winning and Amazon’s #1 Best-selling Memoir. 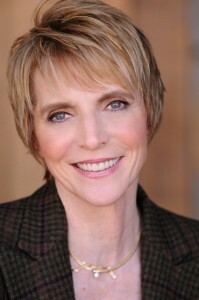 Using the Law of Attraction, positive visualization and hard work literally saved her life. 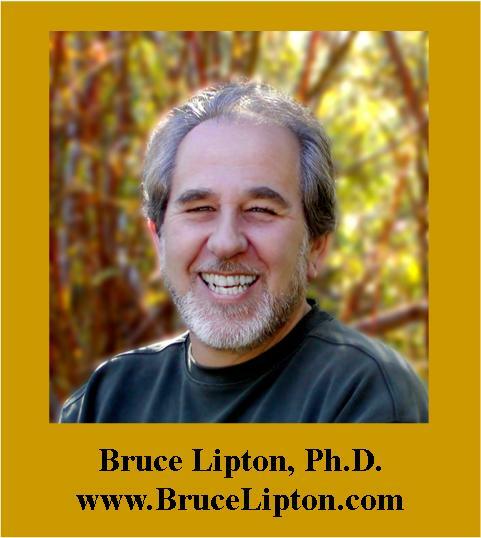 Join Jewels and Bruce Lipton as they talk about the Science of Creation and creating a new future for us all. Great show. Was Roswell CRASH for real? Oh yea! 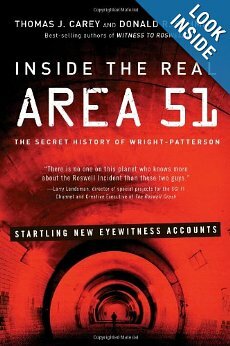 Join Jewels as she talks with Thomas J. Carey, co-author of Inside the REAL AREA 51 about the real documented facts about Roswell and the Secret History of Wright Patterson Field. Were there really aliens? OH yea… Great Book.